Archdeacon Colin Williams was in Greece for the weekend of 11th-14th October for the Licensings of two new priests. 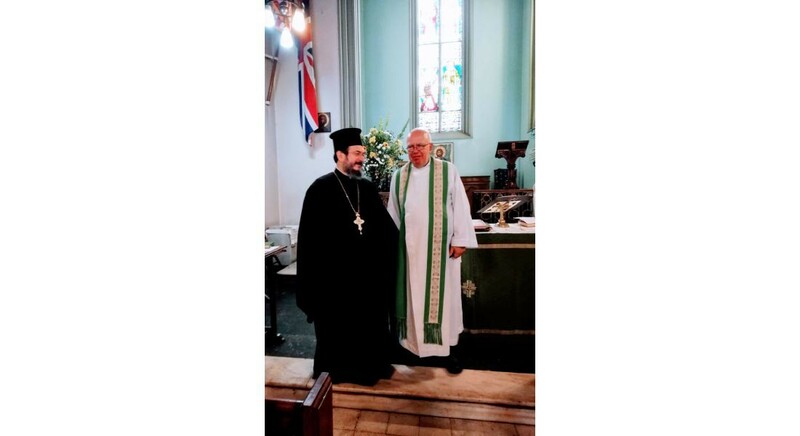 On Friday 12th he was in Crete for the Licensing of the Revd. Canon Bruce Bryant-Scott as the Assistant Chaplain with responsibility for Crete (St. Thomas’s, Kefalas). On Sunday 14th The Revd. James Harris was Licensed as Asst. Chaplain at St. Paul’s Athens. Fr. James will work in Athens and Greece for one year. In Crete, Fr. Leonard the Senior Chaplain preached and Archdeacon Colin preached in Athens (see website for the text). At both Licensing representatives of church and local civic life gave words of welcome. It was significant in Athens that the British Ambassador was present, as well as representatives of Apostoli, USPG, Archimandrite Ignatios who is the Ecumenical Secretary of the Holy Synod of the Church in Greece, and Fr. Bjorn the priest of the Swedish Lutheran Church, who use St. Paul’s Athens twice a month for their worship. In our current situation in the Diocese in terms of reviewing how we provide Archdeacons across the whole of Europe, this weekend in Greece is a good example of value for money from our Archdeacon – but the benefits extend well beyond any calculation of cost. 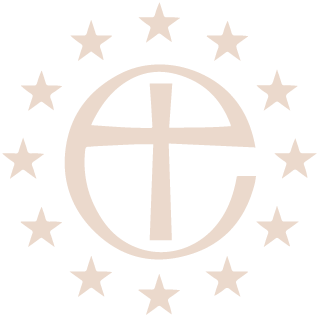 Copyright © The Anglican Church in Greece 2015. All rights reserved.